After two of the largest members of Ethnic Armed Organizations (EAOs) that signed the Nationwide Ceasefire Agreement (NCA) – Karen National Union (KNU) and Restoration Council of Shan State (RCSS) – have issued series of statements expressing their discontents as well as issues of concerns over some aspects of the formal peace process, everyone rightly wonders about what that would mean for the formal peace process. This is a legitimate concern, and once again the drama simply reinforces the depth of challenges facing Myanmar peace process in all angles. Even though the move of KNU and RCSS would not cause a collapse of the formal peace process, it definitely would slow down the negotiation process of adopting as well as finalizing key federal principles already proposed in the Union Accord expected to be secured before general election in 2020, which is the desired objective of the current government. As a matter of fact, both RCSS and KNU, have not stated that they terminate their participations in the overall peace process. Process-wise, what is going to happen is that there will be a change of priority and activities. One thing for sure is that 10 members of the NCA signatories have to spend more times to sort out their internal differences and politics among themselves as opposed to continuing their joint undertakings with the government. 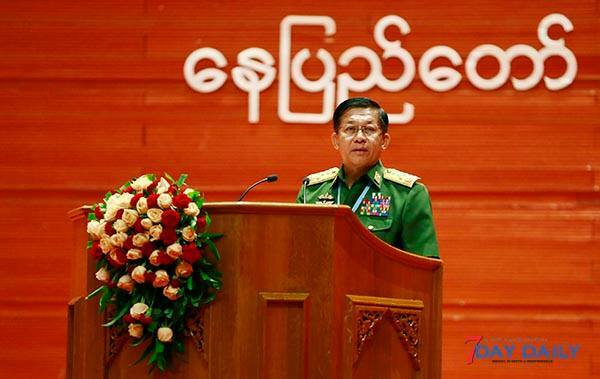 This would practically mean a joint activity like holding the Union Peace Conference (21st century Panglong) with the government would not be a priority for the foreseeable future. Given that there obviously have been a lack of common understanding, different view, and interpretation of the formal peace process among 10 signatories for sometimes, it might not necessarily be bad for them to take times to have open and thorough discussion as a bloc once more. Ignoring their internal division and understandable tensions over how they see the process would be a blunder at this stage of the process. To be precise, the immediate impact that the combined move of RCSS and KNU has is over the ongoing negotiation between the government and EAO members of the non-signatories for the signing of NCA. If not openly discourages it, it makes the signing of NCA more unpopular, and that it further creates disincentive for the non-signatories to sign NCA. When some members of the NCA signatories that are inside the formal process send a clear signal that the NCA-based process is not functioning, the non-signatories would be very reluctant to consider signing NCA at this particular juncture. This politically means the effort of the government to bring onboard the non-signatories of EAOs to join the formal peace process by signing NCA would be more difficult. 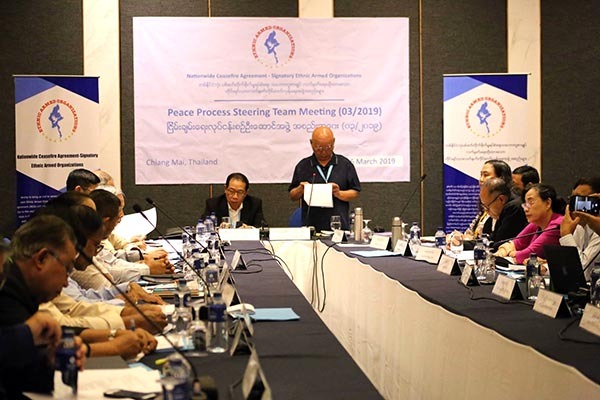 In particular, the official decision of KNU to temporarily suspend its participation in a formal peace process also means all 10 members of the NCA signatories have to convene a meeting among them to openly discuss their internal differences and commonalities over the process. Since KNU’s decision have a bearing on their collective posture and operation, they specifically have to decide whether they all should follow KNU’s temporary policy of negotiating with the government only informally. Or they decide to move ahead by staying the course. Their internal discussion might have to include determining whether or not they can maintain a common position to work together under the leadership of Peace Process Steering Team (PPST). If they could no longer find a common ground over their next collective move, a change of leadership in PPST and re-configuration of some sort might become inevitable. As there are many questions have to be addressed, the process demands that they immediately sort this out within themselves first and foremost. While members of the NCA signatories are dealing with their internal challenges within their respective organizations and alliance, it is crucial to look beyond the current impasse. The reality is that some members of the 10 NCA signatories would want to move forward with the political dialogue while some are hesitant to engage in a formal process of political dialogue. 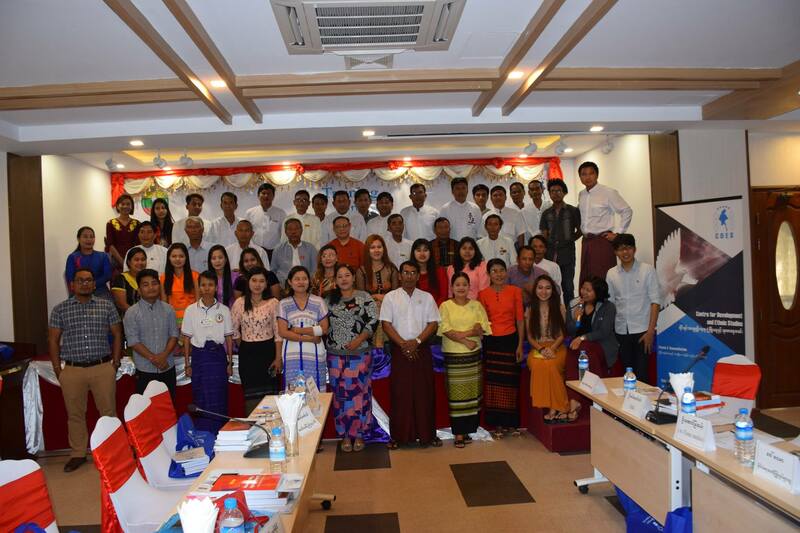 At least, in line with their collective recognition and shared belief in resolving the political crises through a non-military and political mean, they all agree to continue conducting political dialogue with the government. It is just a matter of either formal or informal. Even if they are forced to face the worst scenario of split among the signatories, it should not be seen as uncommon among ethnic armed groups either. 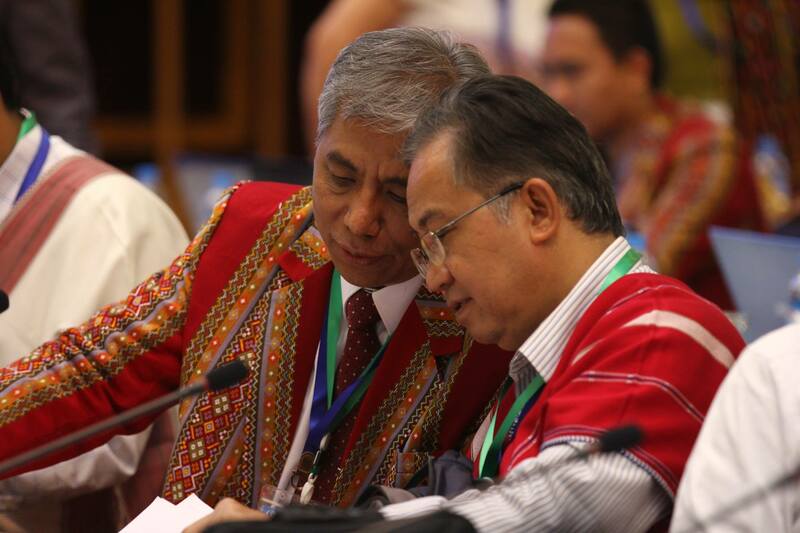 They have experienced such situations many times in their long history of armed struggles, but managed to find a way to come back to cooperate each other for their common goal of establishing a common Union of Burma/Myanmar based on federal and democratic systems. They even survived their most recent split during the NCA negotiation and the first signing of it in 2015. A total of 16 members of EAOs under the leadership of Nationwide Ceasefire Negotiation Team (NCCT) negotiated together, but only 8 of the 16 signed on October 15, 2015 originally. Against all critics pronouncing the total collapse of ‘ethnic unity and the formal peace process’, the signatories and the government managed to move forward the process despite formidable challenges. More importantly, both the signatories and non-signatories of EAOs could manage to create a mechanism to cooperate among them. What is encouraging is that they are still united on the substance and political goal of their armed struggles, but have dissimilar impressions and feelings over the process. There is still a room and space to find a common ground among the signatories. No matter what happens, one thing is clear for all those supporting peace process. Keeping in mind the longstanding and inhumane sufferings of the victims of the protracted armed conflicts, everyone should be vigilant and decisive in taking a strong moral as well as political stand to make sure that the politicking, politicization, and delaying tactics used by spoilers in the peace process is not disrupting the ongoing effort of securing lasting peace for Myanmar and its peoples.